- no matter where the the sky they appear. There are millions of stars in the sky, but only a few of these stars are bright enough to make a recognizable pattern for the human eye to follow - a constallation. 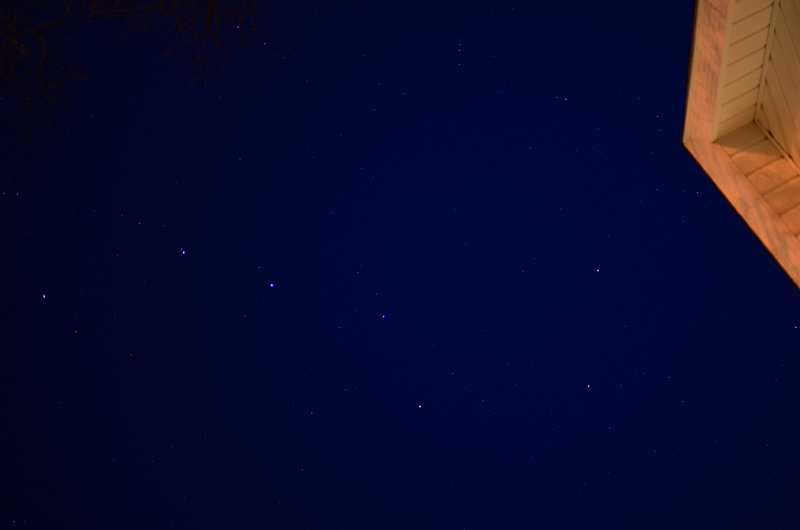 The Big Dipper is one of these.